Akshay Kumar pitches in an Award Winning Masterstroke!!! 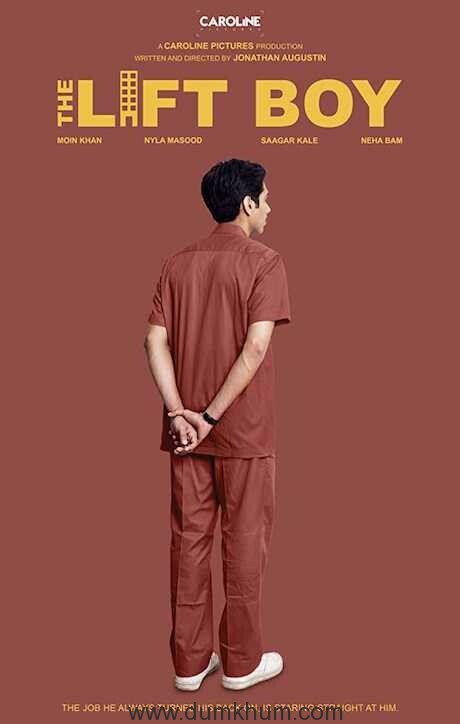 Produced by : Viacom 18 Motion Pictures, KriArj Entertainment, Neeraj pandey, Plan C Studios, Cape Of Good Films LLP, & Abundantia Entertainment. It goes to the credit of Akshay Kumar that inspite of being a Hot Star who commands at Box office takes upon himself to address a cause and raising awareness on one of the most pertinent issues which has more than 50% of our population relieving themselves in open fields, jungles, bushes, and even in the mainstream cities on railway tracks and whereever there are no Toilets but isolation a plenty. Akshay champions an issue very much keeping in tune with todays time when the ruling government is running a #SwatchBharatAbhiyaan , where Cleanliness and Sanitation are strongly emphasised and Toilet Ek Prem Katha advocates to eradicate age old tradition and a huge problem of open defacation causing uncomfort all over. In the title it is mentioned that the story is based on a true story and some information picked from the sources, a beautiful storyline is developed in the form of a love story between Keshav (Akshay Kumar ) and Jaya Joshi (Bhumi Pednekar ) a state ranker and educated who get married and once Jaya comes to know immediately after marriage that there is no toilet in the house the whole love goes for a toss. Now the story goes full circle where keshav starts wooing Jaya yet again by trying to please her by doing some or the other jugad but the main problem is still there and so finally he fights the system , religious dogmas and the age old practices and succeeds in making a toilet not only for his wife but also gets the facility for the whole village who earlier termed it as a taboo to have a toilet in ones house. The whole film is beautifully written by Siddharth and Garima with some wonderful dialogues and beautiful Charaterisations.Full marks to the director Shree Narayan Singh for taking care of each and every detailing which went into execution of such a delicate issue. Some sequences like the Lota party run by the female folks of the village appeared so authentic with lanterns in one hand and lota in the othe one. Not an easy subject to tackle seeing the strong roots the villagers are bound with. He has tried to maintain the Bundlekhandi accent and seen to it that the characters are very much living them per say with local flavour. As for the Prime Focus, to begin with Akshay Kumar has not only imbibed the character of Keshav who is a Manglik and gets married to a buffalo to wade of the Manglik Dosh, but has put his heart and soul into it. His Desi Babu Vilayati Tadka act while wooing Jaya is so humorous that it reminds you of the legendry act by Dilip Kumar in Ganga Jamuna and Naya Daur. His chemistry with his younger brother Naru (Divyenndu Sharma ) is indeed very endearing and full of one liners and punches and gags. Bhumi Pednekar’s feisty woman act is near perfect and her love and liking of the character of Keshav is very touching and full of fun and joy. She has done a very good job complementing the crusade against the menace of open defacation which Keshav has taken upon himself for her and the women folk of the village. The famous Lathmar Holi sequence of Mathura speciality is a delight to watch and the chemistry between Keshav and Jaya is indeed a treat. One of the Highlights of the film one can say. The ambience and the spirit of the villages in and around Mathura in Uttar Pradesh are shown with utmost sincerity and picturised very nicely. Sudhir Pandey as panditji father of Keshav and Naru has put in a very convincing and strong performance as the orthodox religious fundamentalist. In one sequence particularly where he refuses to eat as a protest against building a toilet in the house Keshav retorts back with “Theek hain na khao na jaon”, is very very hilarious and topical. Anupam Kher with a small cameo puts in his best foot forward with some excellent one liners. And especially the passing shot “Biwi Paas Chahiya Toh Ghar Mein Sandaas Chahiye !!! Just hits the Bull’s Eye ! All in All its an Wholesome Entertainer with a Strong Social Message ! 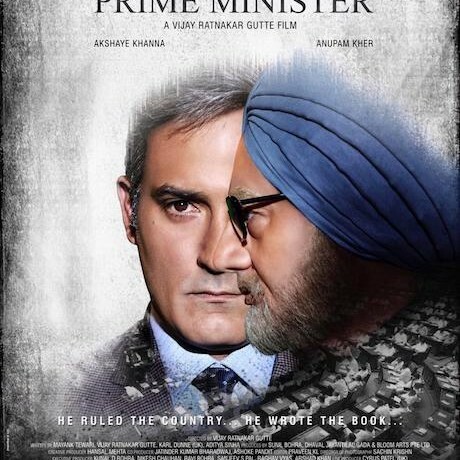 A Sure shot winner and a must watch all consuming social drama !! !